Gary Vaynerchuk has captured attention with his pioneering, multi-faceted approach to personal branding and business. After primarily utilizing traditional advertising techniques to build his family′s local retail wine business into a national industry leader, Gary rapidly leveraged social media tools such as Twitter and Facebook to promote Wine Library TV, http://tv.winelibrary.com, his video blog about wine. Gary has always had an early-to-market approach, launching Wine Library′s retail website in 1997 and Wine Library TV in February of 2006. 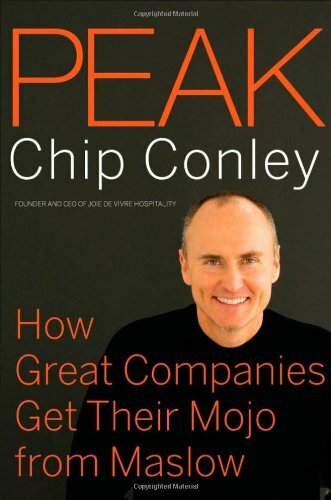 His lessons on social media, passion, transparency, and reactionary business are not to be missed! YES . . . according to the teacher of Harvard University's most popular and life-changing course. 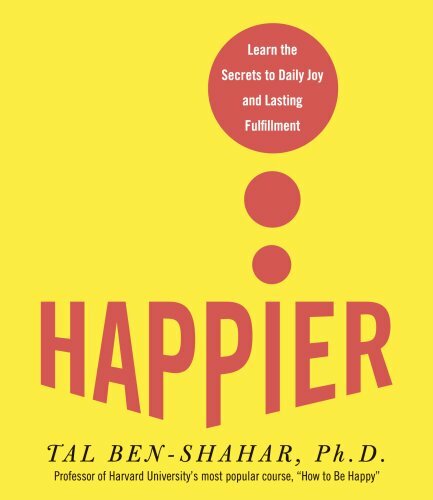 One out of every five Harvard students has lined up to hear Tal Ben-Shahar's insightful and inspiring lectures on that ever-elusive state: HAPPINESS. 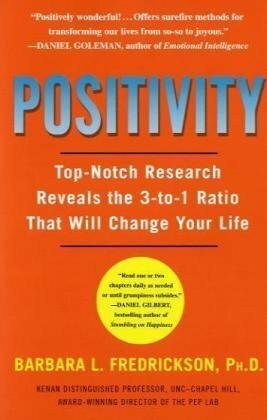 Grounded in the revolutionary “positive psychology” movement, Ben-Shahar ingeniously combines scientific studies, scholarly research, self-help advice, and spiritual enlightenment. He weaves them together into a set of principles that you can apply to your daily life. Once you open your heart and mind to Happier 's thoughts, you will feel more fulfilled, more connected . . . and, yes, HAPPIER. Demand is exceeding our capacity. 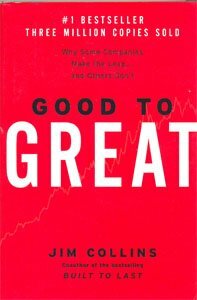 The ethic of "more, bigger, faster" exacts a series of silent but pernicious costs at work, undermining our energy, focus, creativity, and passion. Nearly 75 percent of employees around the world feel disengaged at work every day. The Way We're Working Isn't Working offers a groundbreaking approach to reenergizing our lives so we're both more satisfied and more productive—on the job and off. By integrating multidisciplinary findings from the science of high performance, Tony Schwartz, coauthor of the #1 bestselling The Power of Full Engagement, makes a persuasive case that we're neglecting the four core needs that energize great performance: sustainability (physical); security (emotional); self-expression (mental); and significance (spiritual). Rather than running like computers at high speeds for long periods, we're at our best when we pulse rhythmically between expending and regularly renewing energy across each of our four needs. Organizations undermine sustainable high performance by forever seeking to get more out of their people. Instead they should seek systematically to meet their four core needs so they're freed, fueled, and inspired to bring the best of themselves to work every day. 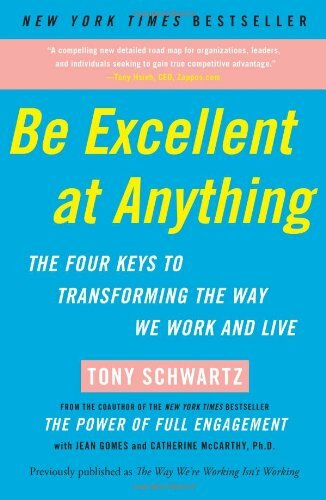 Drawing on extensive work with an extra-ordinary range of organizations, among them Google, Ford, Sony, Ernst & Young, Shell, IBM, the Los Angeles Police Department, and the Cleveland Clinic, Schwartz creates a road map for a new way of working. At the individual level, he explains how we can build specific rituals into our daily schedules to balance intense effort with regular renewal; offset emotionally draining experiences with practices that fuel resilience; move between a narrow focus on urgent demands and more strategic, creative thinking; and balance a short-term focus on immediate results with a values-driven commitment to serving the greater good. 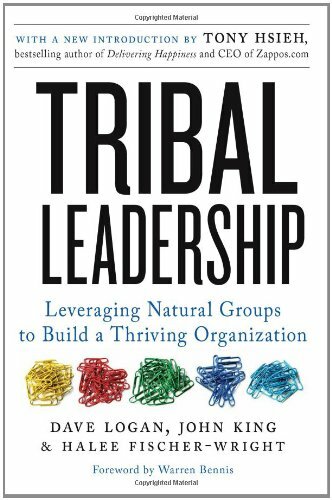 At the organizational level, he outlines new policies, practices, and cultural messages that Schwartz's client companies have adopted. The new chapter, "Diamonds in the Mine," is an insightful collection of ideas for producers and consumers, for owners of small stores and operators of superstores. So forget making lists! Shopping, says Kevin Roberts, is an emotional event. With this as a starting point, he looks at the history of shopping and how it has changed so dramatically over the last ten years. 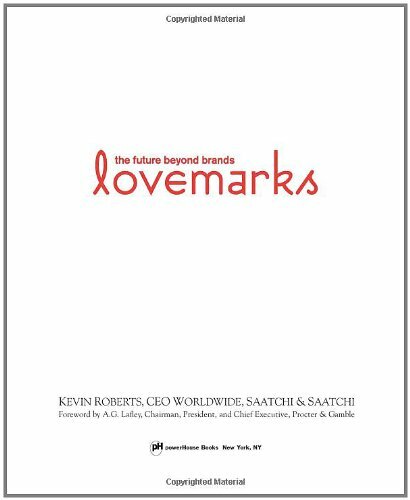 Using the Lovemark elements of Mystery, Sensuality, and Intimacy, Roberts delves into the secrets of success that can be used to create the ultimate shopping experience. In this indispensable guide, we discover that sticky messages of all kinds–from the infamous “kidney theft ring” hoax to a coach's lessons on sportsmanship to a vision for a new product at Sony–draw their power from the same six traits. 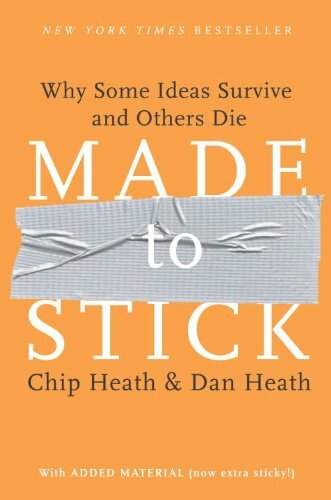 Made to Stick is a book that will transform the way you communicate ideas. 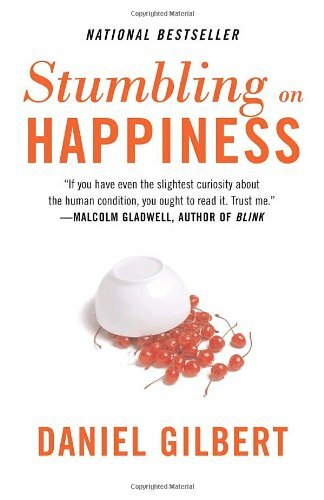 It's a fast-paced tour of success stories (and failures)–the Nobel Prize-winning scientist who drank a glass of bacteria to prove a point about stomach ulcers; the charities who make use of “the Mother Teresa Effect”; the elementary-school teacher whose simulation actually prevented racial prejudice. Provocative, eye-opening, and often surprisingly funny, Made to Stick shows us the vital principles of winning ideas–and tells us how we can apply these rules to making our own messages stick. • Why are lovers quicker to forgive their partners for infidelity than for leaving dirty dishes in the sink?• Why will sighted people pay more to avoid going blind than blind people will pay to regain their sight? • Why do dining companions insist on ordering different meals instead of getting what they really want? • Why do pigeons seem to have such excellent aim; why can't we remember one song while listening to another; and why does the line at the grocery store always slow down the moment we join it?In this brilliant, witty, and accessible book, renowned Harvard psychologist Daniel Gilbert describes the foibles of imagination and illusions of foresight that cause each of us to misconceive our tomorrows and misestimate our satisfactions. 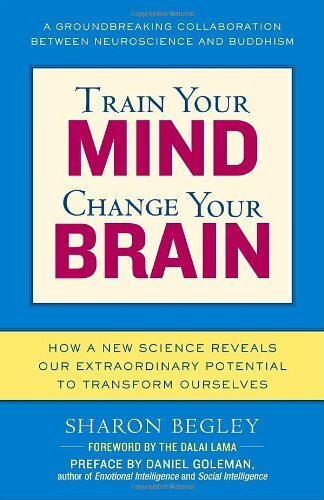 Vividly bringing to life the latest scientific research in psychology, cognitive neuroscience, philosophy, and behavioral economics, Gilbert reveals what scientists have discovered about the uniquely human ability to imagine the future, and about our capacity to predict how much we will like it when we get there. 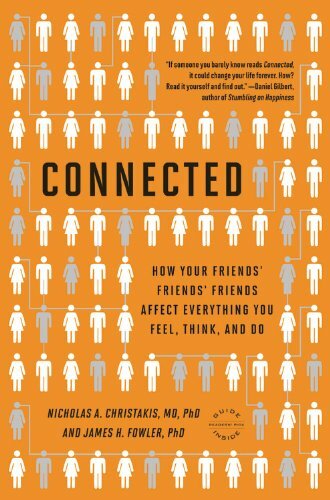 With penetrating insight and sparkling prose, Gilbert explains why we seem to know so little about the hearts and minds of the people we are about to become. 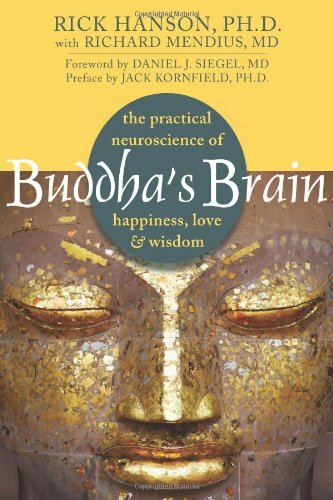 Great teachers like the Buddha, Jesus, Moses, Mohammed, and Gandhi were all born with brains built essentially like anyone else'sand then they changed their brains in ways that changed the world. Science is now revealing how the flow of thoughts actually sculpts the brain, and more and more, we are learning that it's possible to strengthen positive brain states. Using brilliantly simple math that illuminates universal emotional truths, Emotional Equations crystallizes some of life's toughest challenges into manageable facets that readers can see clearly—and bits they can control. Popular motivational speaker and bestselling author Chip Conley has created an exciting, new, immediately accessible visual lexicon for mastering the age of uncertainty. Making mathematics out of emotions may seem a counterintuitive idea, but it's an inspiring and incredibly effective one in Chip Conley's hands. 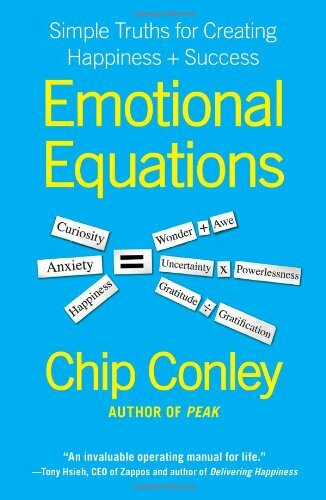 When Conley, dynamic author of the bestselling Peak, suffered a series of tragedies, he began using what he came to call “Emotional Equations” (like Joy = Love – Fear) to help him focus on the variables in life that he could deal with, rather than ruminating on the unchangeable constants he couldn't, like the bad economy, death, and taxes. 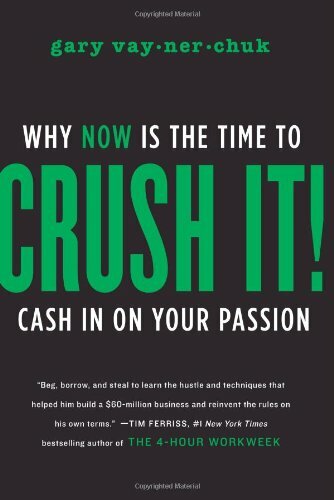 Now this award-winning entrepreneur shares his amazing new self-help paradigm with the rest of us. Emotional Equations offers an immediately understandable means of identifying the elements in our lives that we can change, those we can't, and how they interact to create the emotions that define us and can help or hurt our progress through life. 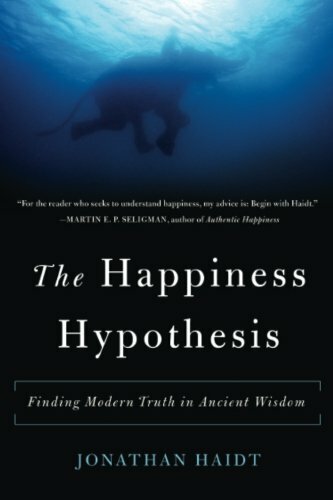 Equations like “Despair = Suffering – Meaning” and “Happiness = Wanting What You Have/Having What You Want” (Which Chip presented at the prestigious TED conference) have been reviewed for mathematical and psychological accuracy by experts. Conley shows how to solve them through life examples and stories of inspiring people and role models who have worked them through in their own lives. In these turbulent times, when so many are trying to become “superhuman” to deal with our own and the world's problems, Emotional Equations arms readers with effective formulas for becoming super human beings.